Peep through the holes in this delightful fairytale adventure. Peep through the holes in this delightful fairytale adventure. "Once upon a time, there was a troll," says Lucy. But Mr Barker isn't listening. He's off on his own fairytale adventure. Who will he and Lucy meet and will their story end happily ever after? 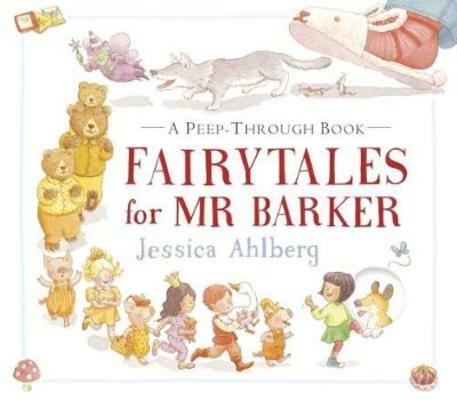 A beautifully illustrated peep-through story book from Jessica Ahlberg, daughter of Allan and Janet Ahlberg - creators of the classic The Jolly Postman. The charming details from favourite fairytales will delight children again and again and make this a book to treasure.